This absorbing summer cover fits nicely over your Maxi Cosi Pearl, Maxi-Cosi 2wayPearl, Maxi-Cosi PearlPro and the Maxi-Cosi PearlSmart car seat and offers your child a comfy climate in the warm summer days. This summer cover fit snugly over the variousyour Maxi-Cosi Pearl car seats. 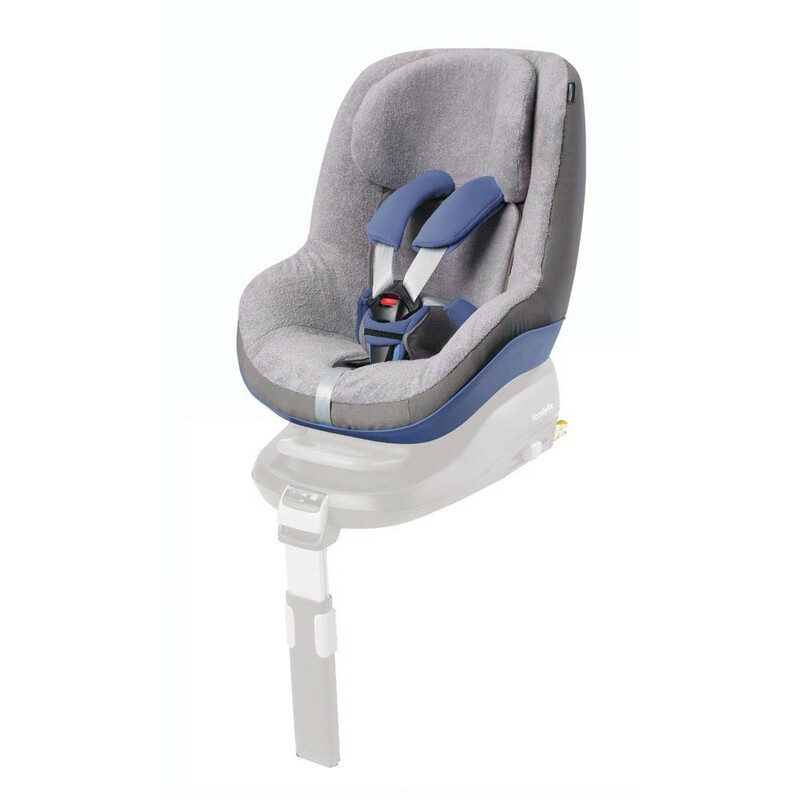 Compatible to these car seats: Maxi Cosi Pearl, Maxi-Cosi 2wayPearl, Maxi-Cosi PearlPro and the Maxi-Cosi PearlSmart. The car seat in the picture can be ordered separately.